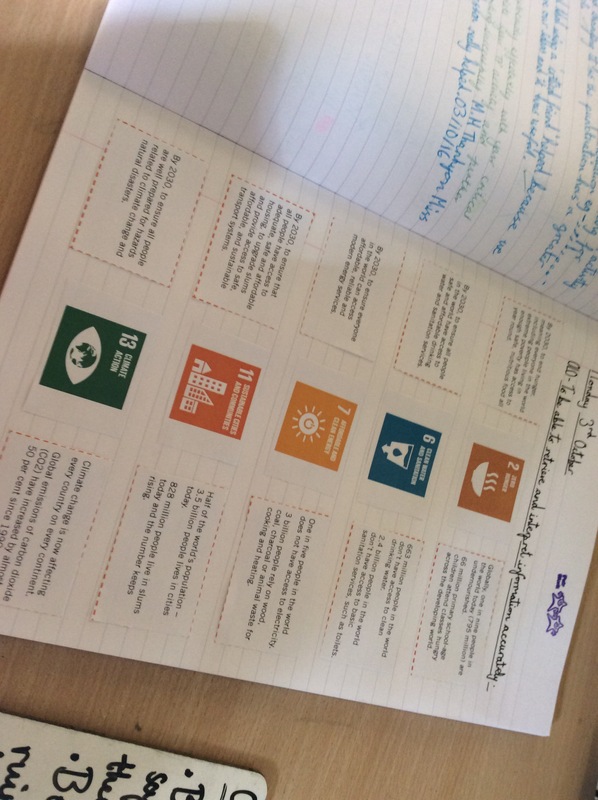 In English today, we learnt about the fantastic Global Goals designed by the United Nations to help sustain the development of our planet. 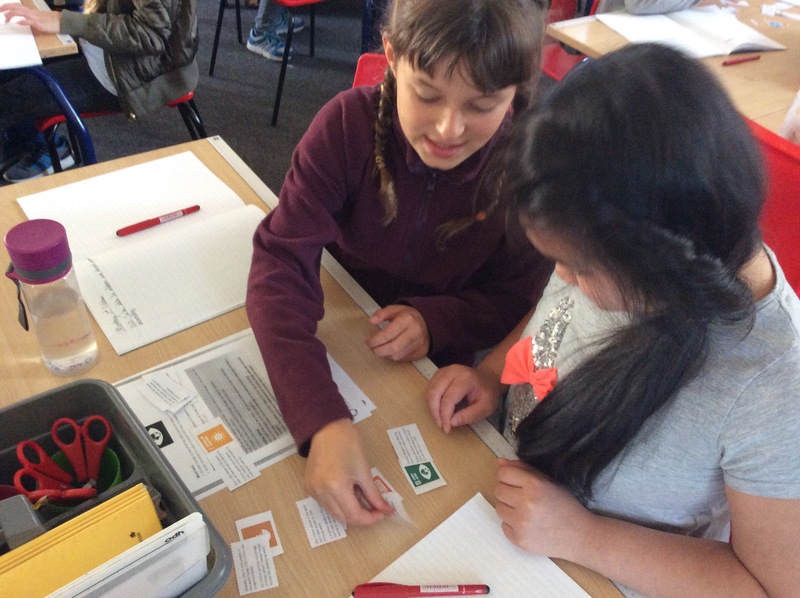 There are 17 goals altogether, and every one is important but we focused on five to accurately match facts and then decide personally which was the most crucial. 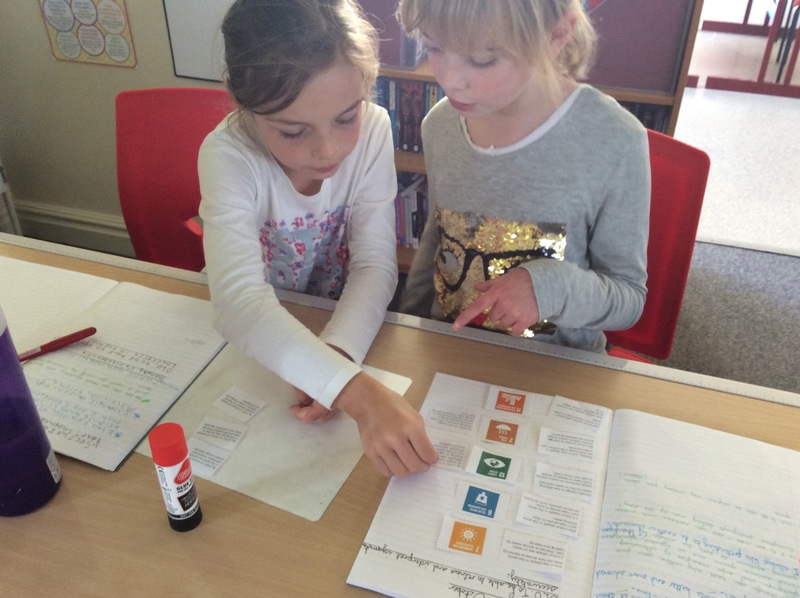 Class 9 – what are some of the Global Goals? Which did you think was the most important? 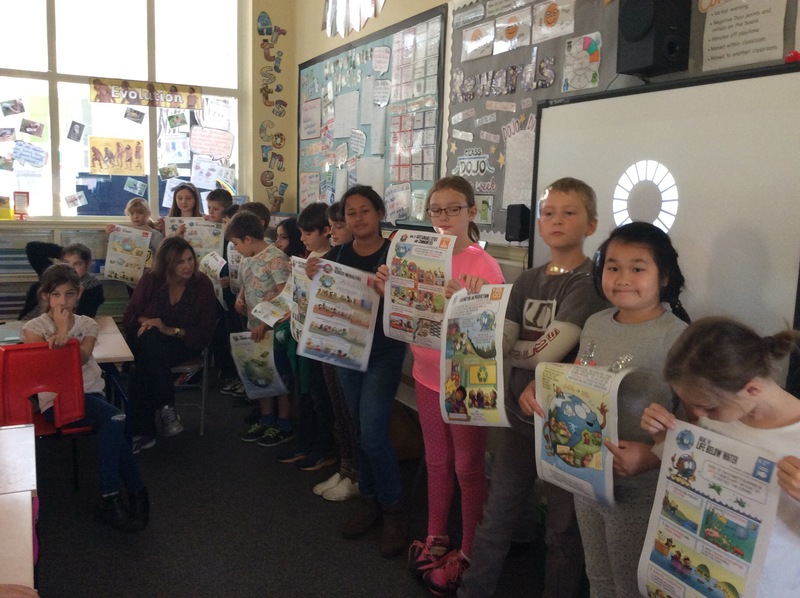 I loved learning about the global goals it was very fun and inspiring! Linking to sustainable communities we rescued two baby bunnies from the RSPCA instead of going to a pet shop and buying one so all in all bunnies are being saved! I really enjoyed going on the chrome books and making the lovely and colourful posters. 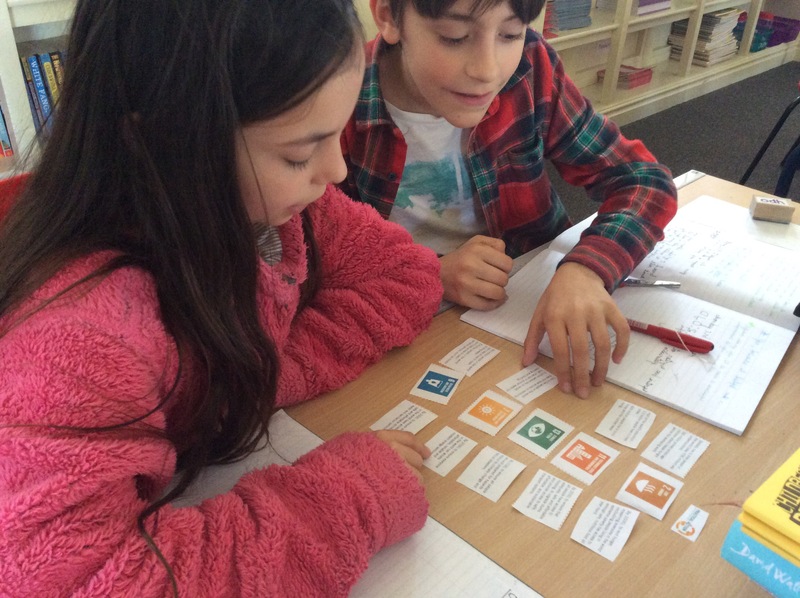 I think Global Goal 6 is one of the most important goals. I’m going to tell my parents all about it. I did climate action for my poster. I think it’s the most important because it supports other goals as well.